Auto accidents can result in any number of devastating, life-altering injuries, but none have a more profoundly negative impact on the lives of victims and their loved ones than paralysis. Paralysis is a condition in which a person is robbed of the ability to use a muscle or a group of muscles. It is generally caused in an auto accident when one or more nerves in the spinal cord are severely damaged, but can also occur as the result of a traumatic brain injury (TBI). 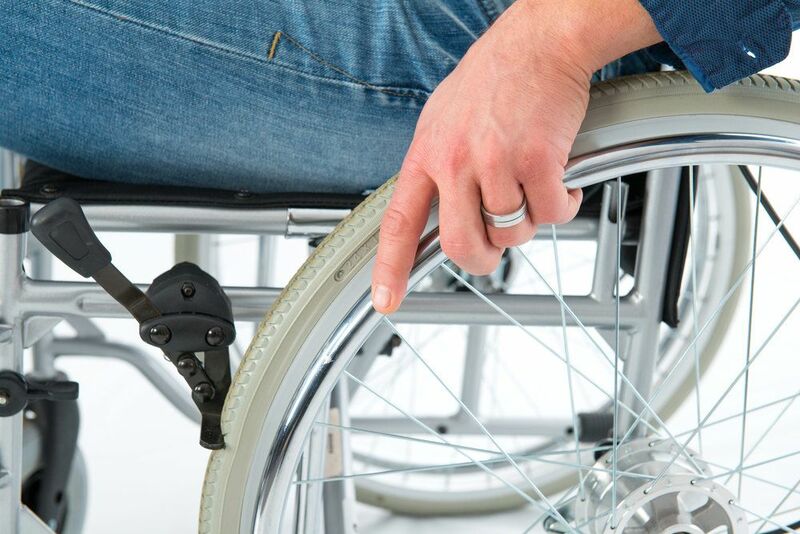 Some instances of paralysis are temporary while others are permanent; however, all cases of paralysis require expensive treatment and extensive care. For most victims of paralysis, there are lifetime consequences, even if they are able to regain most of the feeling and movement in the affected body parts. If you or a member of your family suffered a paralysis injury as a result of an auto accident caused by someone else’s negligent or deliberately wrongful actions, you may be able to obtain monetary compensation for the losses and expenses related to your injuries. As a skilled expert in handling cases involving auto accidents and paralysis, San Diego, CA personal injury attorney Chris Olsen, Esq. can provide you with the aggressive legal representation you need during this difficult time in your life. He will fight to ensure that you receive the full measure of damages to which you are entitled. Please don’t hesitate to contact Olsen Law Offices to arrange for a review of your auto accident case today. What Types of Paralysis Injuries Commonly Result from Auto Accidents? Monoplegia: This type of paralysis affects only one part of the body and is the least common type of paralysis to result from auto accidents. It may manifest itself in the form of weakness and tingling in the limb, partial loss of movement and feeling in the limb, or full loss of movement and feeling in the limb. Hemiplegia: This type of paralysis results in partial or total loss of sensation in the arm, leg, and occasionally torso of one side of the body. Hemiplegia is caused by a traumatic brain injury in the vast majority of cases, but can occasionally be caused by a spinal cord injury. Paraplegia: This type of paralysis refers to the complete loss of movement and sensation in the lower body due to a severe spinal cord injury. Victims of paraplegia retain use of their arms and hands. Tetraplegia: This type of paralysis refers to the complete loss of movement and sensation below the neck, including the arms and hands. Many tetraplegics lose the ability to breathe normally without the aid of a ventilator. To arrange for an evaluation of your auto accident case involving paralysis, please contact Olsen Law Offices today.